CryptoKitties, which was founded by Vancouver-based Axiom Zen, has raised $12 million USD, according to a report from Bloomberg. The round was led by Andreessen Horowitz and Union Square Ventures, while other investors included Coinbase founder Fred Ehrsam, AngelList CEO Naval Ravikant, and Zynga founder Mark Pincus. Related: CanCon Podcast Ep.98: What the hell is going on with cryptocurrency? CryptoKitties is also being spun off from Axiom Zen. The platform aims to make blockchain technology more accessible to the average person; the game, built on bitcoin, is centred around breedable and collectible cats. 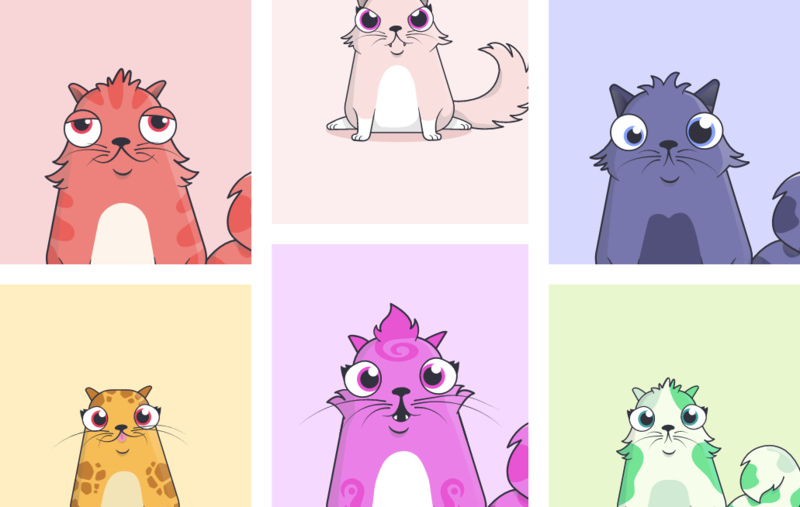 You can buy, sell, or trade Cryptokitties, while blockchain will track ownership securely. In early December, CryptoKitties accounted for 11 percent of all transactions on the Ethereum network, according to ETH Gas Station.